Heat Win. Defeat Jayhawk League Champions, Hays Larks. 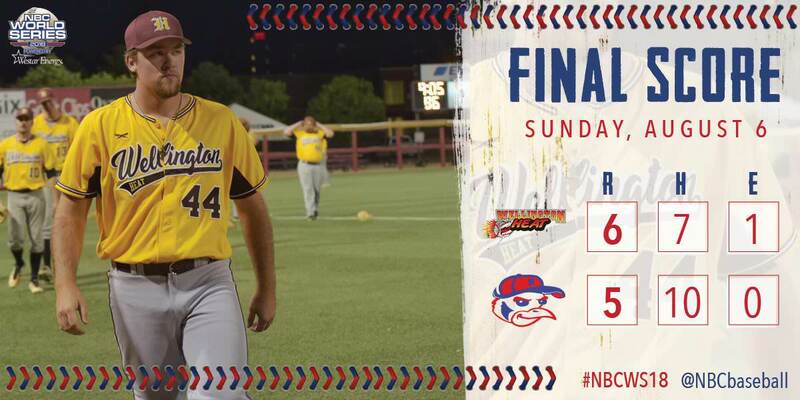 KCLB Champions, Wellington Heat defeat Jayhawk League Champions, Hays Larks in a late game on Sunday night. 6-5 Final, Brett Clark getting the win. Next game is scheduled for Tuesday at 1pm, against the Clarinda A's. KCLB win total now rises to 5-1 in the NBC tournament.